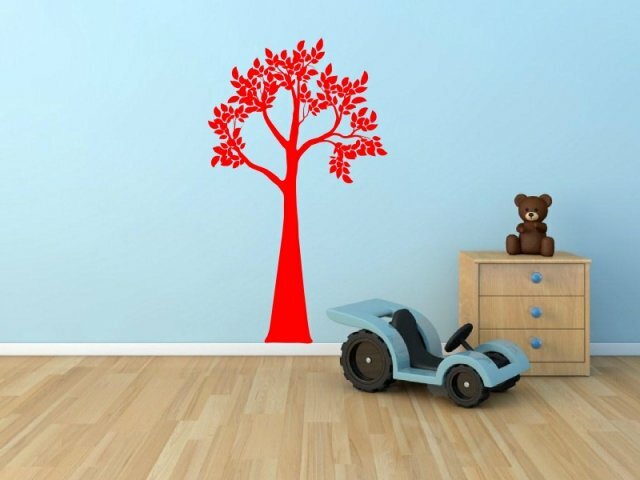 Abstract Tree Wall Decal has the ability to blend in to any design, fantastically complementing any style. Beautifully designed clean lines of the tree trunk and prominent foliage create cozy earthiness in the room. Ideal for living rooms, dining areas, kitchens or bedrooms. 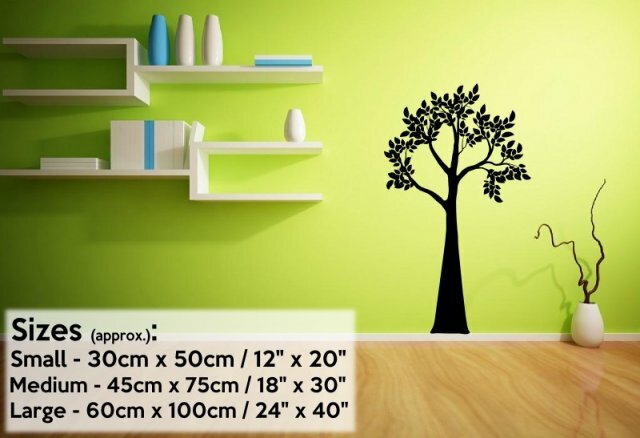 The comfort feel of this wall sticker is undeniably its main character. This amazing, nature inspired wall décor can be ordered in any colour from our palette and and any of the three sizes we have available.